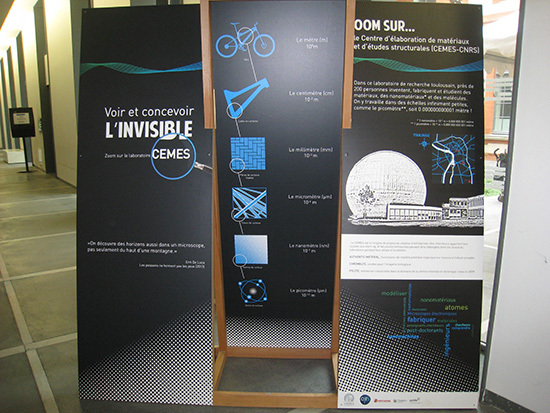 CEMES - CNRS - Exhibition "Voir et concevoir l’invisible : Zoom sur le CEMES"
Exhibition "Voir et concevoir l’invisible : Zoom sur le CEMES"
"Quai des Savoirs - Hall des manips"
Through interactive manipulations, scientific explanations, anecdotes and meetings with researchers, you are invited to dive into the heart of the matter by discovering the CEMES and its ultra-performing microscopes. 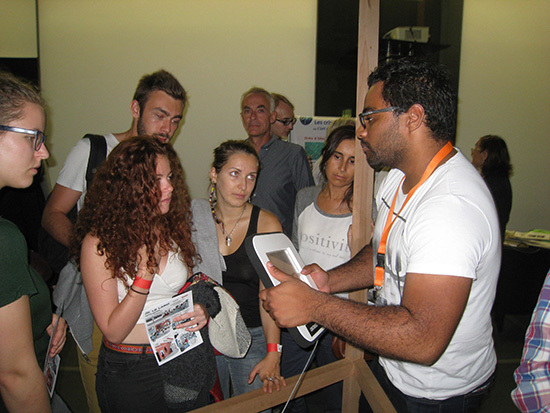 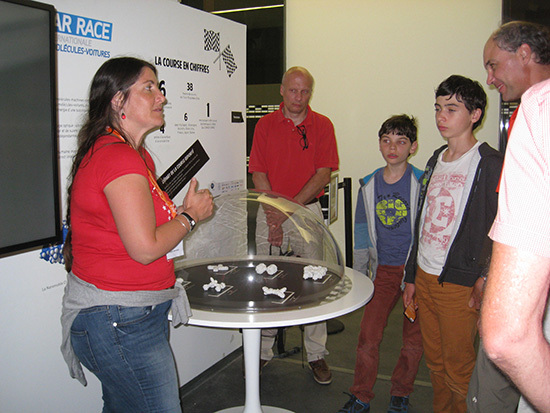 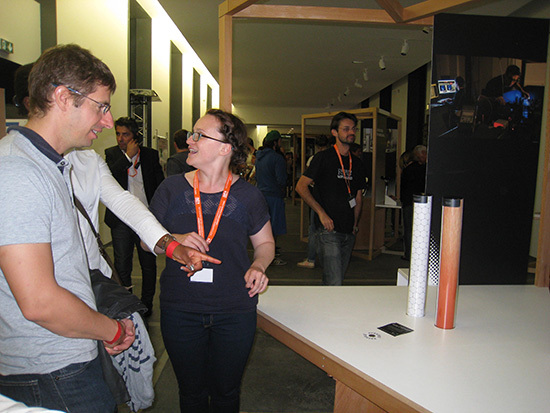 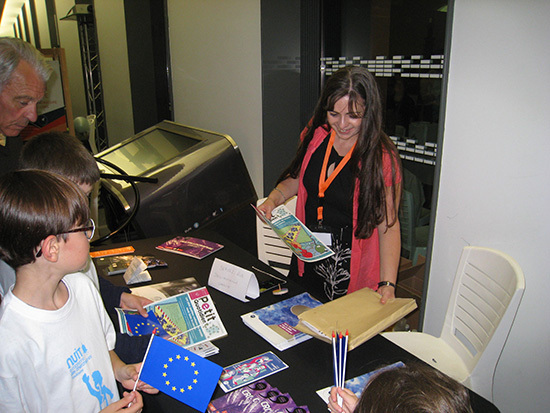 This exhibition was conceived on the occasion of the “Fête de la science” and its special operation around microscopy by Science Animation in partnership with the CEMES. 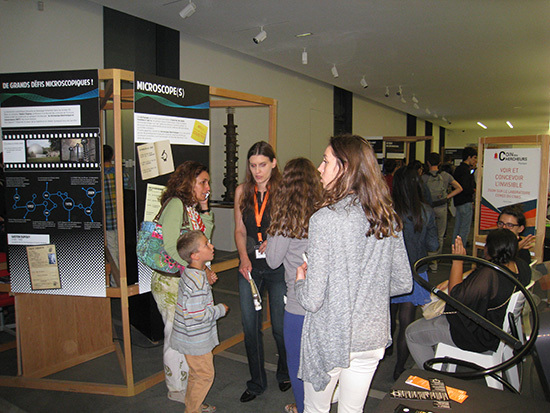 Autumn 2016 is rich in events of scientific culture for the CEMES-CNRS around the exhibition " Voir et concevoir l’invisible : Zoom sur le CEMES". 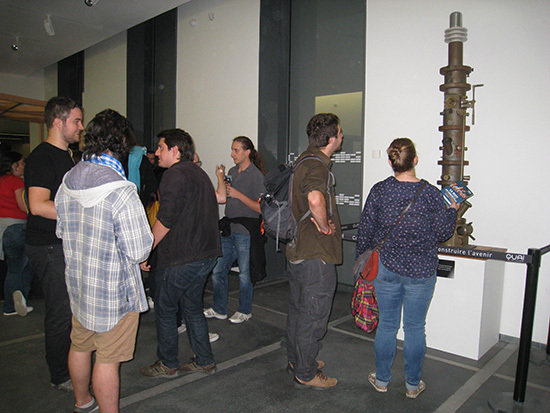 Friday, September 30, 2016 (6 pm - midnight), more than 3000 visitors hurried to the Quai des savoirs ! 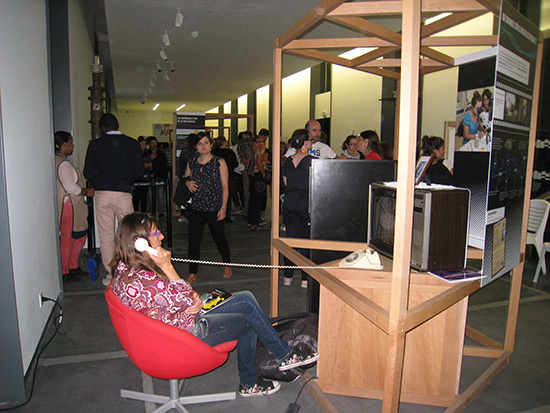 To welcome them in mediation on the exhibition " Voir et concevoir l’invisible : Zoom sur le CEMES" : Nicolas Bello, Patrick Benzo, Audrey Cochard, Cécile Marcelot, Jean-Philippe Monchoux, Evelyne Prévots. 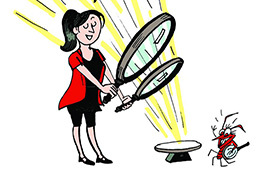 As part of the special issue "Fête de la science" of the newspaper Spirou, discover the Centre d’élaboration de matériaux et d’études structurales (CEMES - CNRS) and its many microscopes in comic books, by the illustrator Jean-Yves Duhoo. 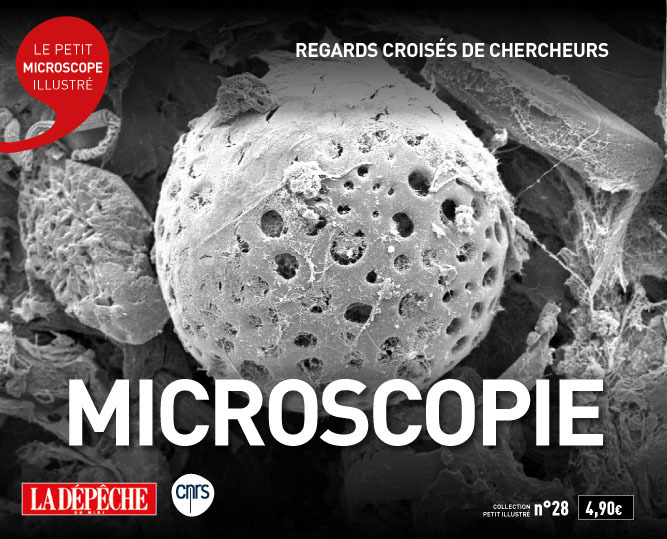 "Petit illustré Microscopie - Regards croisés de chercheurs"
Discover all the facets of microscopy in Toulouse laboratories in the new Petit Microscope Illustré, co-published by the CNRS Midi-Pyrénées and La Dépêche du Midi. 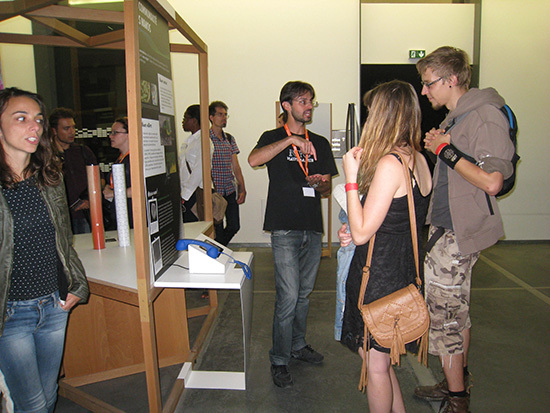 The CEMES contributed greatly to this edition by proposing several articles.